Ten June: Lots of Winners Over Here! Guess who has a winner for the Susan Posnick $75 cosmetics giveaway? 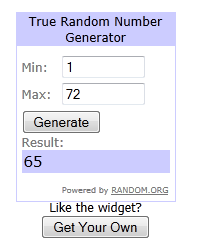 Drumroll please... the winner is #65, Tracy J! Congratulations, Tracy! Please email me with your contact information! In other winning news, I've got a fun announcement. 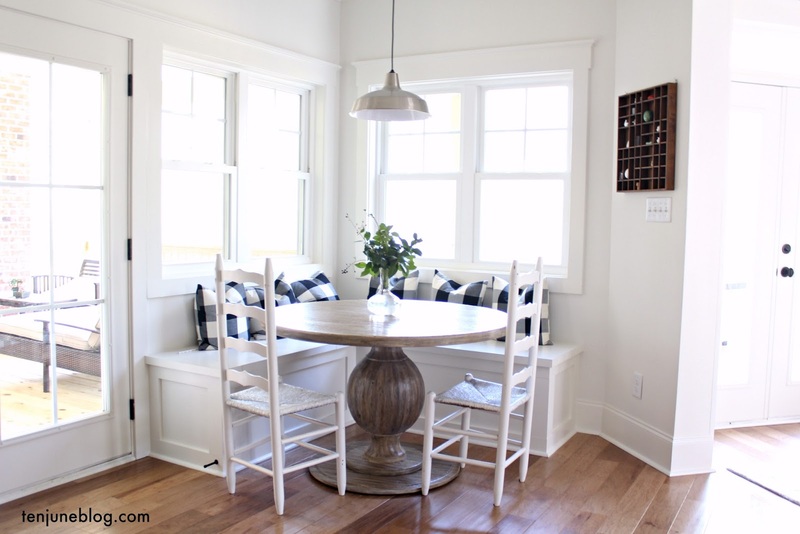 Our bathroom renovation project won this week's Before & After contest series over at One Project Closer! One Project Closer first launched the Before & After series in 2008 to help raise support and awareness for Habitat for Humanity. Every week OPC is making a $100 donation to Habitat in honor of that week's winner, and look for the weekly fun fact to learn more about what Habitat is doing all over the world. Needless to say, I'm so excited about the win! The contest series is actually still going on! So if you've completed a do-it-yourself project within the past year, send a short story and photographs to BeforeAndAfter@OneProjectCloser.com. The winner gets a $50 gift card to Home Depot or Lowes and $100 donated in their name to Habitat for Humanity. The last winner will be selected on September 17, 2011, so don't forget to enter soon! And thanks again to the OPC crew for the win! hey congrats on the bathroom!!!! totally deserved- it is just beautiful! Woo woo! Congrats on the win! I'm excited to check out the one project closer. What a fun idea. Congrats on the win! you won - that's amazing! it really is a stunning bathroom! Yipee!! How exciting!! Congrats on winning, but you totally deserved it for all of the hard work you put into that bathroom. It's gorgeous!! Woot Woot!! Yay you!!! The bath is fab...it's taking names all over the place!